Russian lawmakers have proposed new legislation that would, if passed, tax profits from Hollywood and foreign films. The bill, which aims to protect the domestic film industry against competition from Hollywood and other foreign films, proposes a tax on net profits. This tax would range from 5% — 20% and would apply to films shown on a minimum of 20% of Russian screens, while the law would not impact upon movies that did not enjoy such a wide release. Given that most major Hollywood releases are released on at least 80% of screens across the country, the majority would fall into the highest tax bracket (20% of net profits).The proposed legislation also stipulates that funds raised by the tax be spent on supporting the local film industry. The new bill appears to represent a change of strategy for the strengthening of the Russian film industry, as it suggests a move away from the proposed quotas for foreign films that were seriously discussed last year. 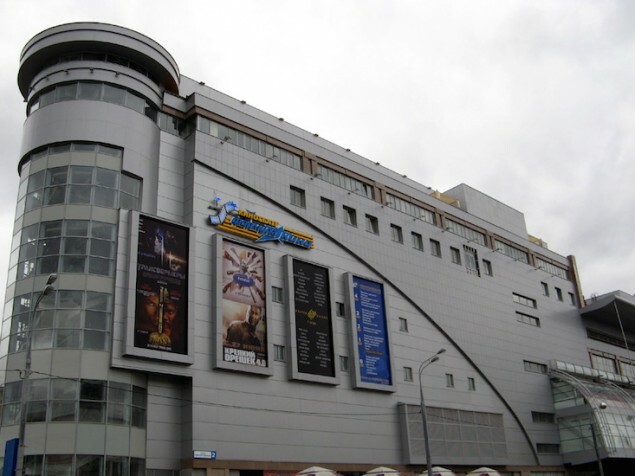 “Such steps were considered ineffective by the film industry as they would lead to worsening of movie theaters' financial state,” states an explanatory note for the new draft law, quoted by news agency RIA Novosti. While the proposed legislation must go through the two chambers of the Russian parliament before becoming law, it is anticipated that the bill will be passed successfully.